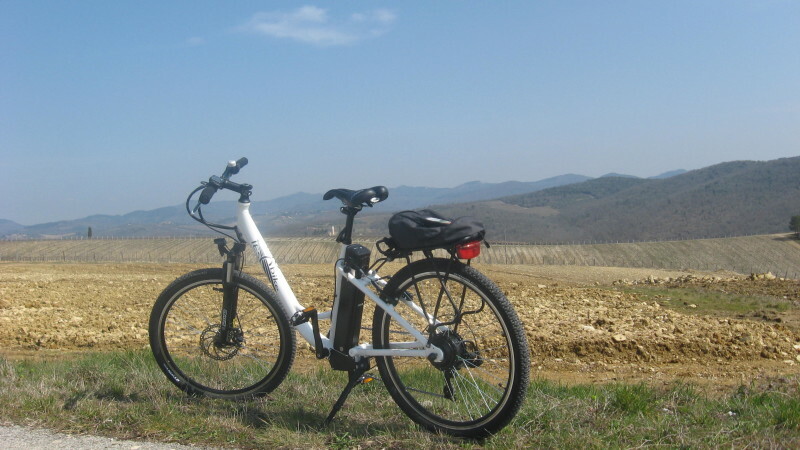 This tour takes you pedalling in one of the most famous wine producing areas in the world. 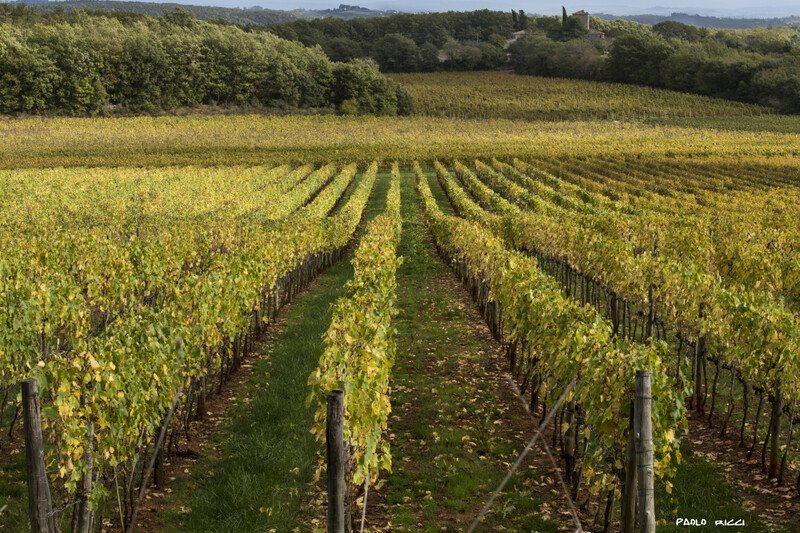 Chianti is famous for it’s quality wines and the beauty of the countryside, loved since 18th century by English people to call it “Chiantishire”. We pedal amongst woods of oak and cypress with vineyards as far as the eye can see, passing by small towns and cutting-edge wineries. For the bold the tour starts in Siena or, if you wish, directly from the Chianti area. 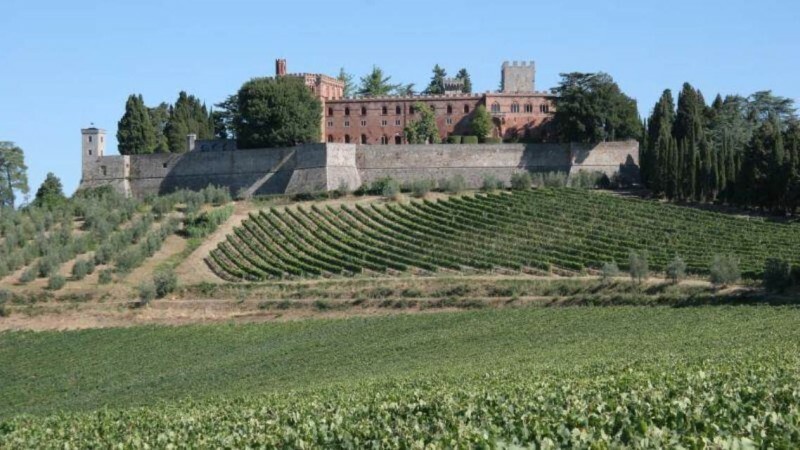 During the tour we will visit the Castello di Brolio, owned by the Ricasoli family since 1141 and made famous by the legend of the ghost of the Iron Duke, Bettino. 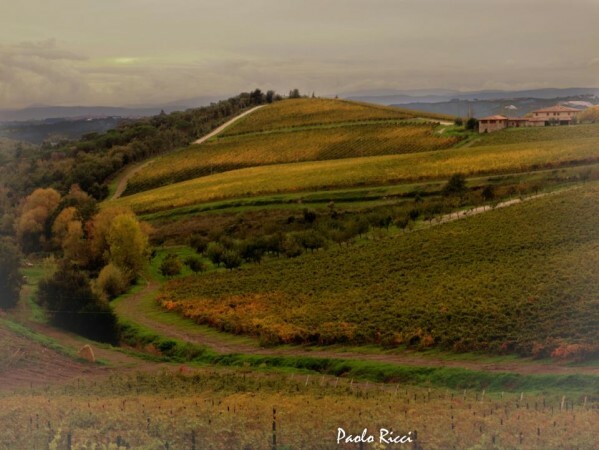 He was an important political figure during the Italian Risorgimento and creator of the ideal recipe for the grapes to be included in Chianti wine. It’s possible to visit the Castle (on booking) and the gardens. The tour ends with a wine tasting in a nearby winery.